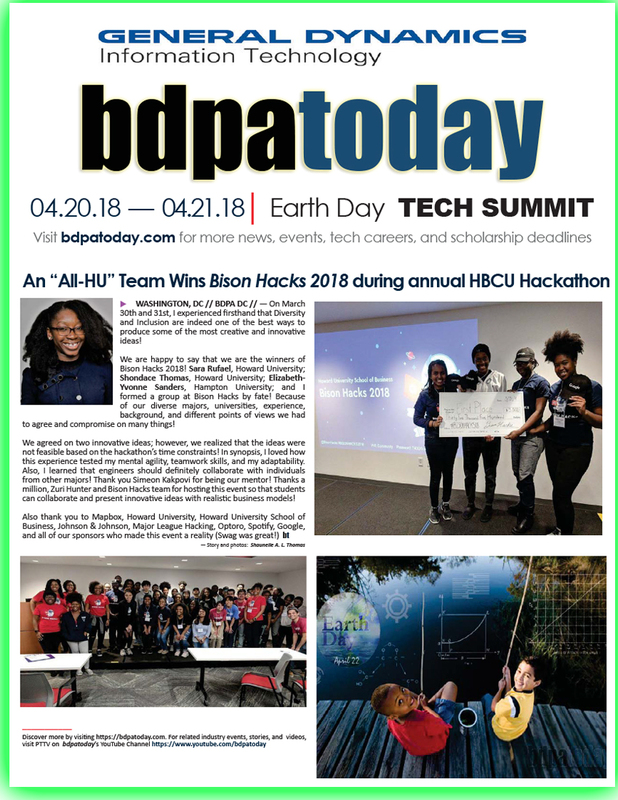 Great Moments with BDPA — Slideshow of iconic posters and historic BDPA events with special “Hidden Figures” and new reveals. 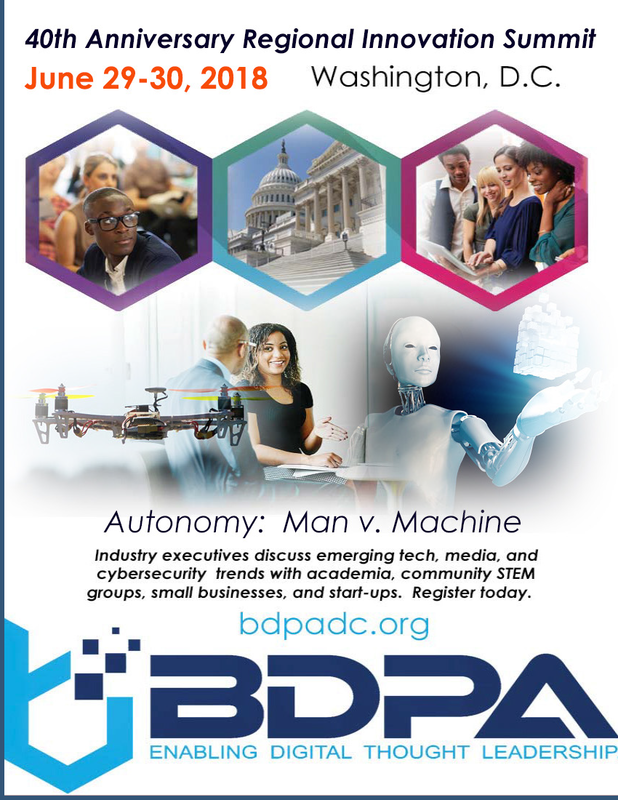 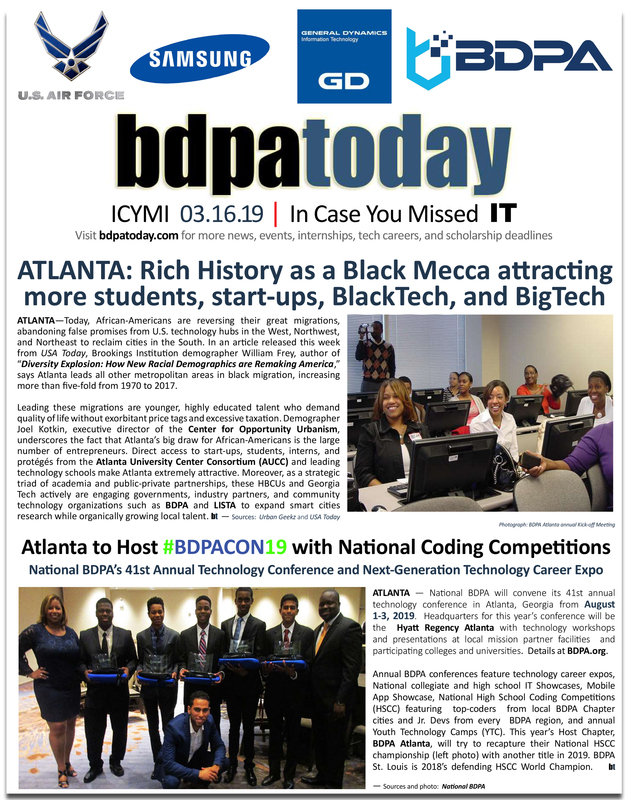 As 2018 closed out National BDPA’s 43rd year, the following reference links are provided to share part of their larger story. 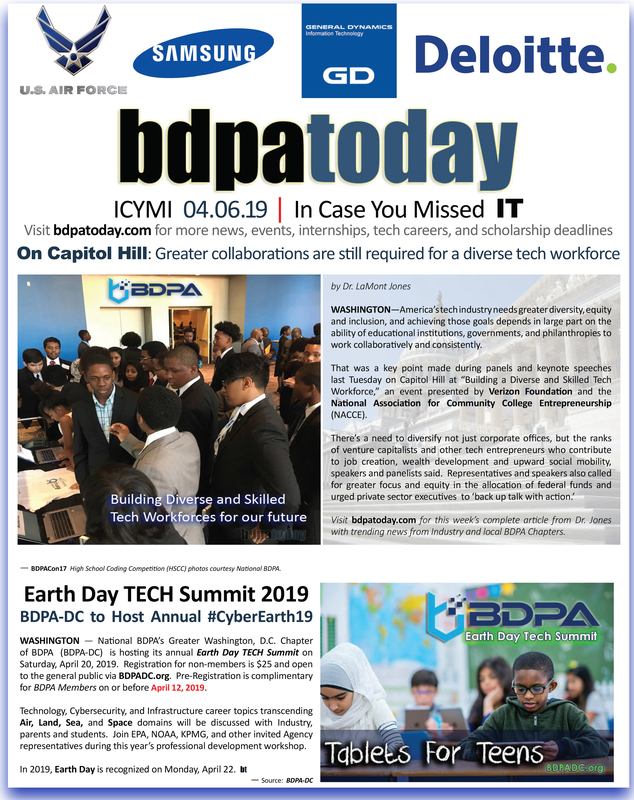 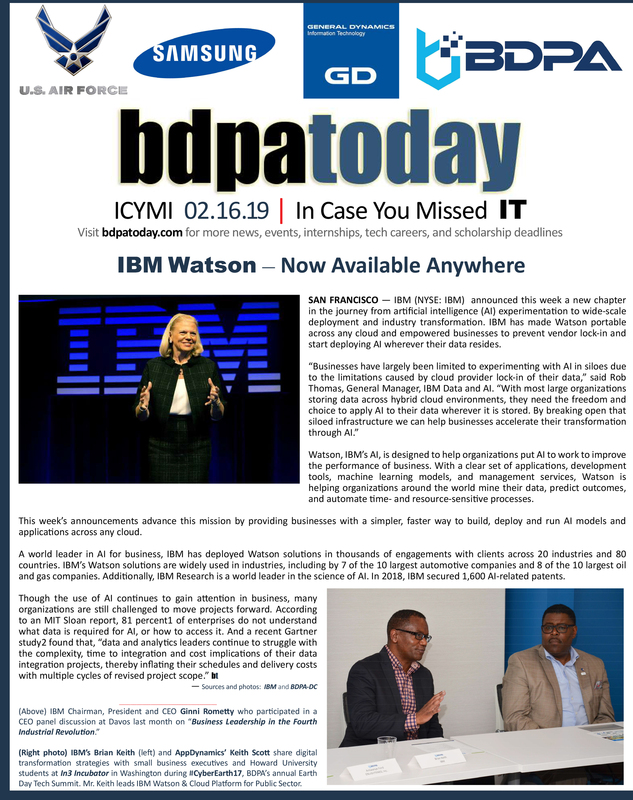 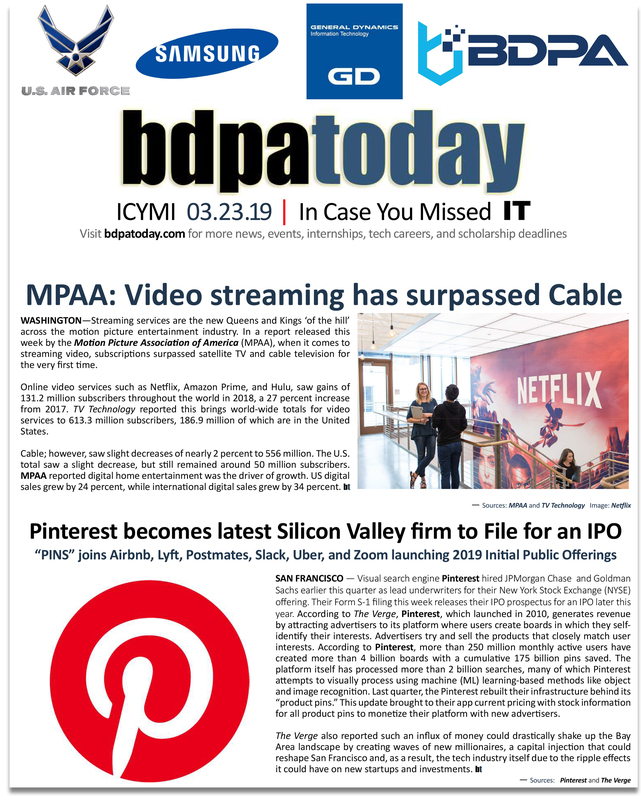 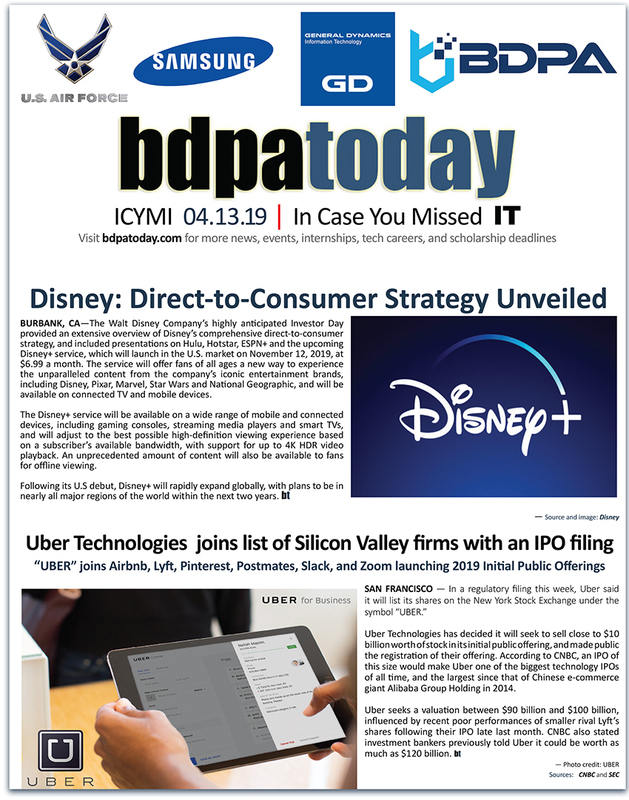 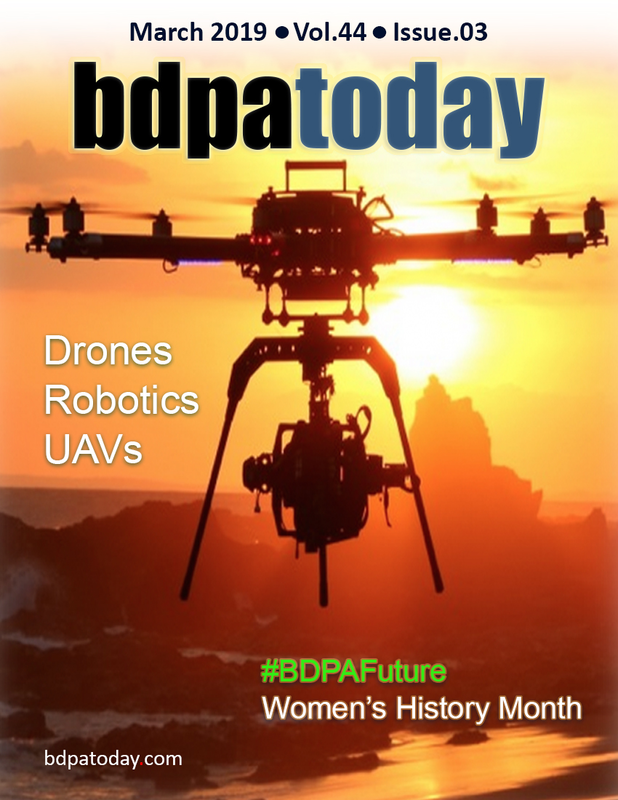 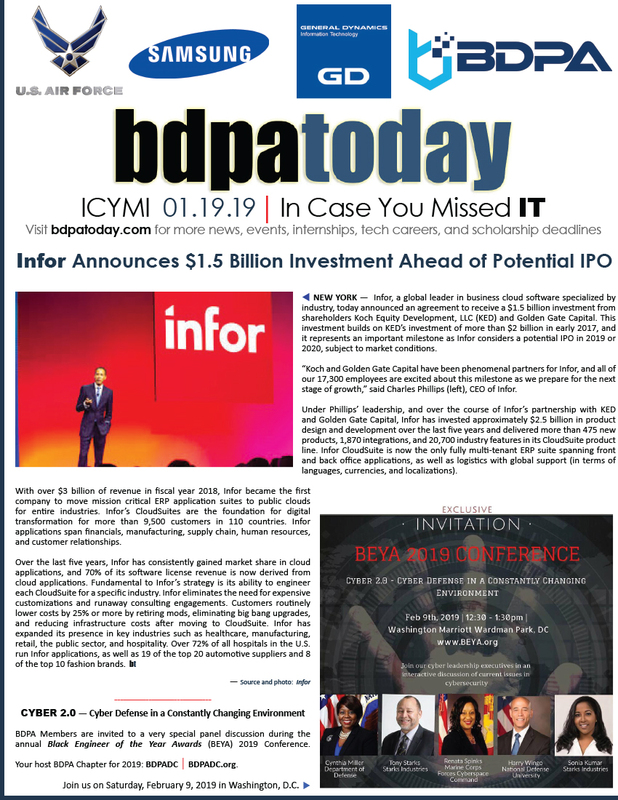 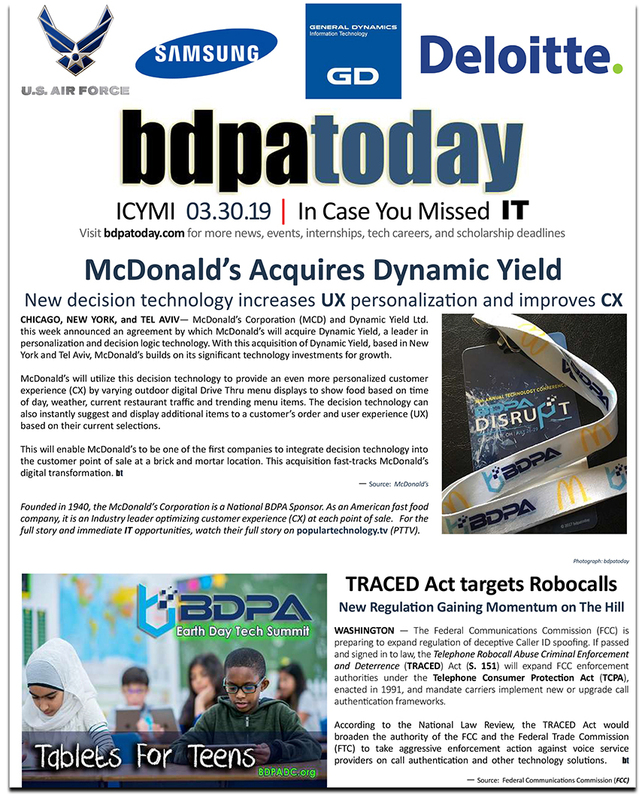 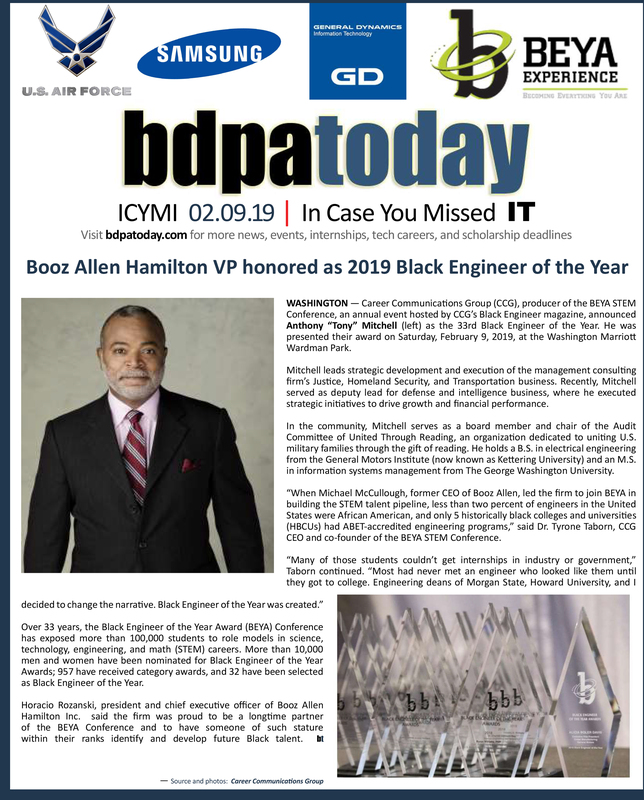 A special photo edition of bdpatoday is available from the December 2018 edition highlighting a few notable success stories from 2018. 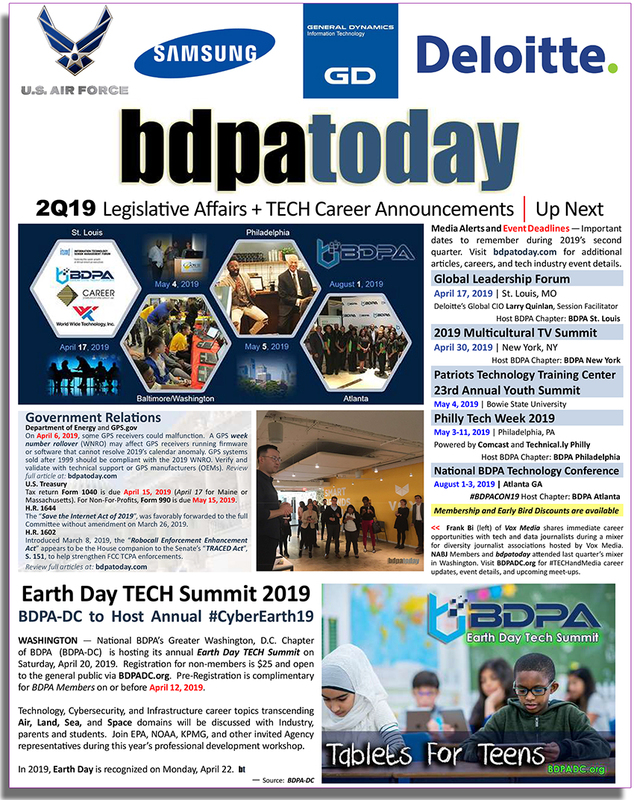 Previous Post Previous post:What is Quantum Computing?